Altar service offers a unique opportunity to participate closely and actively in the Mass. 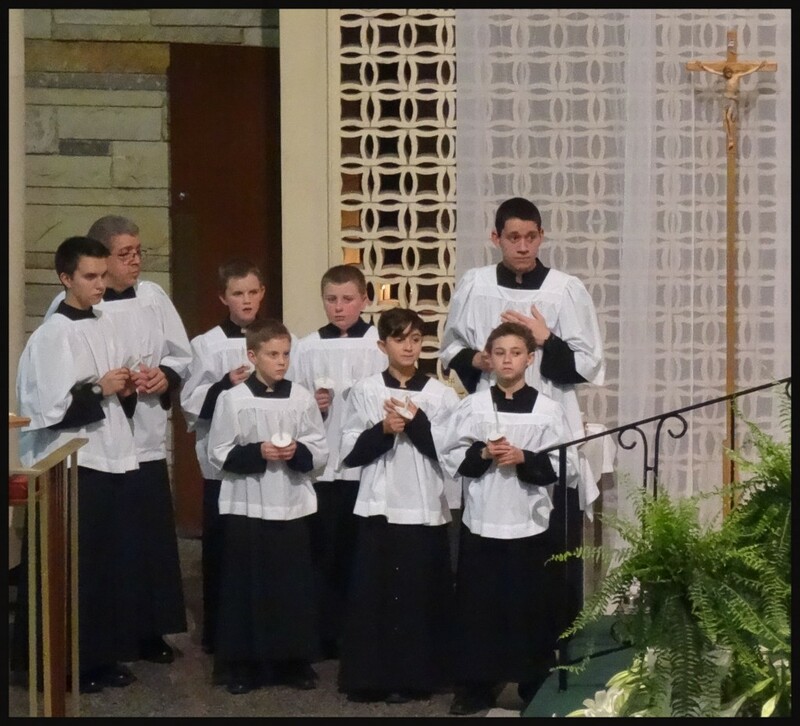 The St. Raphael Altar Servers also assist our priests and deacons at specials services such as weddings, funerals, stations of the cross, etc. We believe that it is an honor to participate in this role. Servers range in age from fourth grade to adult, and in many cases fathers and sons serve together. Contact Nikki Jacobson at [email protected] or (763) 535-4140.